As a personal trainer, you know how to help your clients reach their fitness goals. Adding health coaching to your offerings and being able to discuss nutritional habits and the psychological aspects of behavior change with your clients, however, would undoubtedly increase your effectiveness and put you on a much higher playing field. Here are just a few reasons why more personal trainers are becoming health coaches. Today, clients understand that fitness and good nutrition go hand in hand. 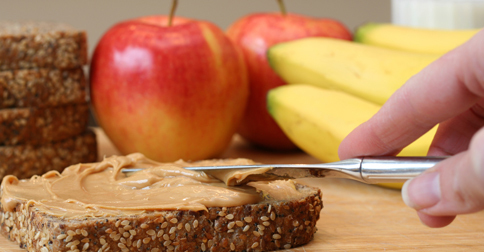 Although personal trainers know the basics about nutrition, there is a plethora of knowledge to be gained with the health coaching certification (check out the bulleted list at the end of this article). Wellness is a multifaceted endeavor, requiring a holistic approach that covers a wide range of health habits and lifestyle factors. 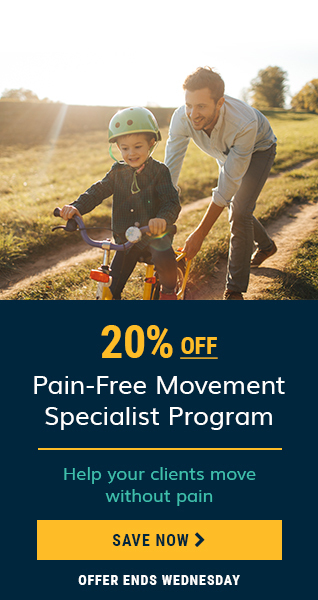 Registered nurses and dietitians, massage therapists and even chiropractors are becoming certified as health coaches to better address the full spectrum of wellness. Personal trainers who also earn their health coaching certification acquire the behavior change, physical activity and nutritional coaching skills they need to empower people to achieve long-term health. Health coaches can guide and assist clients even when they aren’t in session. For example, they can provide tools that help clients track their nutrition, perform behavioral and lifestyle assessments, and use decisional balance worksheets and more. On top of providing tools, health coaches know to most effectively deliver feedback and provide appropriate coaching tips to clients. Health coaches make more money by offering more services. Holding another NCCA-accredited certification means you’re able to provide behavioral feedback along with more guidance and insight regarding nutrition, weight loss and optimum health. Health coaches can cover more topics with their clients because meeting sessions generally consist of less physically demanding work. In fact, many health coaches meet with their clients for walks, coffee talks, grocery store visits, hikes and even virtual appointments, all of which contribute to addressing the wide-ranging needs of each client. There is a wide range of continuing education available to help health coaches expand their skills and knowledge. Regardless of how you choose to apply the ACE Health Coach certification, it can provide you with the tools you need to help you clients create the sustainable changes that lead to weight loss, healthy eating, regular physical activity and overall health and well-being. Mollie is a Study Assistance Consultant at the American Council on Exercise who holds a BS in Psychology. 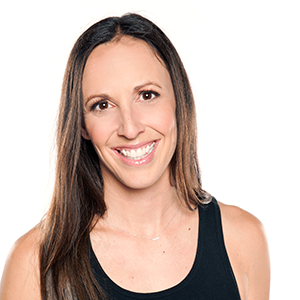 She is an ACE Certified Personal Trainer, Medical Exercise Specialist, Group Fitness Instructor, Health Coach, Sports Conditioning Specialist, Behavior Change Specialist and has her CSCS through the NSCA. Mollie is also a boot camp instructor, rugby player, fitness coach and health enthusiast. 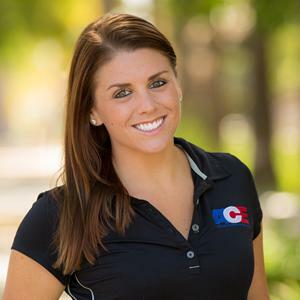 Mollie moved to San Diego from the Midwest in 2012 to pursue her passion of playing rugby and to be able to participate in outdoor fitness year-round.